The K&M 30920 Capo For Ukulele, Matte Chrome is a great little capo for ukuleles. The clamping mechanism can be operated easily and quickly with just one hand. 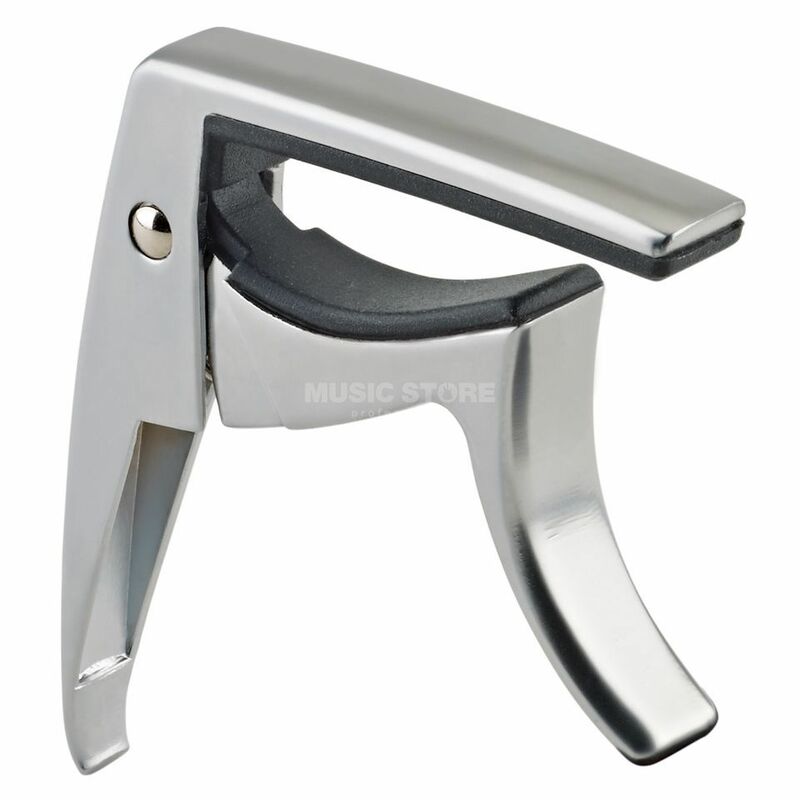 Rubber padding on the clamp secures the capo to the fretboard and prevents slipping.